Marketing strategies universally need to incorporate mechanisms to attract, upsell, and retain customers. Some companies focus more on one aspect than another but they’re all there somewhere. 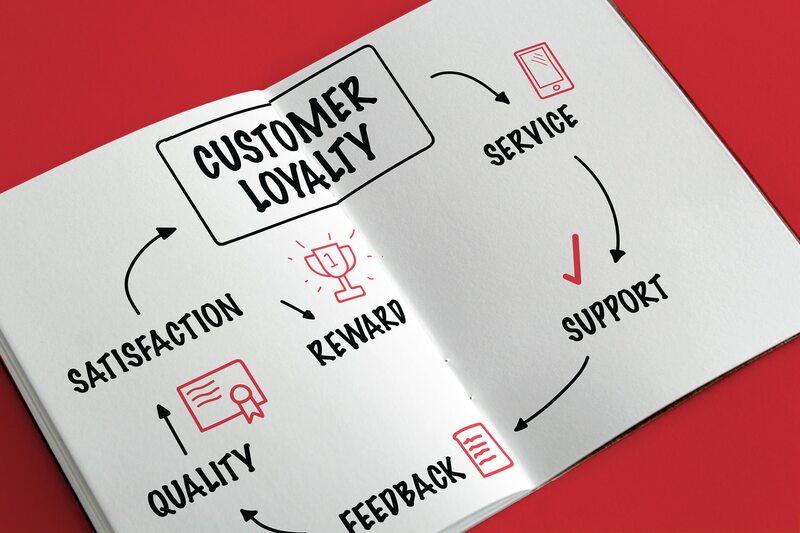 Loyalty programs are one of the mechanisms used to help with both upselling and retention and this Marketing Dive article takes a close look at some of the changes taking place with retail loyalty programs. Interestingly the article talks about conflicting strategies. Some stores are moving more toward inclusivity and trying to let as many customers join as possible. Others go the opposite direction. Amazon increased the price of Prime membership, Wayfair implemented a $29.99/year fee for their loyalty program, and Lululemon is testing a program that would cost $128/year. The article also talks about how services can impact loyalty as well. For instance, offering same-day delivery increases loyalty for 61% of shoppers. A significant benefit of loyalty programs is detailed information about the customer and their browsing/shopping history. Stores are using that information to try to foster a stronger emotional connection and thereby increase loyalty even further. The article is full of content that could be used for a great in-depth discussion with students debating the merits and drawbacks of different strategies.